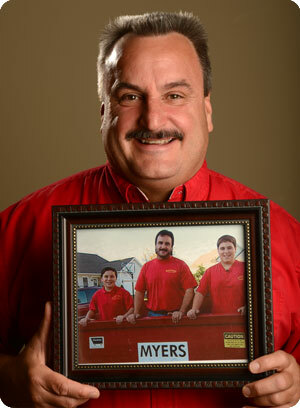 Myers Container Service Corp. is the area's most reliable in garbage removal and recycling services. We are a locally owned company with 12 years of industry experience, we've grown from construction site cleaning to a full-service hauling company. 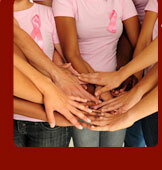 We offer an array of commercial and residential services to suit your needs, so call us today. Schedule convenient trash removal, as well as residential and commercial recycling, with our professionals in South Burlington, Vermont. Myers Containers is helping everyone recycle more and reuse more! Click here to learn more!